The Washington State Department of Agriculture asks local poultry growers to be on the lookout for signs of Virulent Newcastle Disease (vND) and to report any unusually large numbers of poultry deaths or the appearance of symptoms of the disease to the WSDA Sick Bird Hotline at 1-800-606-3056. The warning comes on the heels of an outbreak that began this May in Southern California, where the virus appeared and spread through backyard poultry flocks in Los Angeles, Riverside and San Bernardino counties. The disease, commonly known as exotic Newcastle disease, can be financially devastating because it spreads quickly with high rates of illness and mortality for domestic poultry. The vND virus can infect many bird species including chickens, turkeys, ducks, geese, and game birds. Infected birds shed large amounts of virus in respiratory fluids and feces. 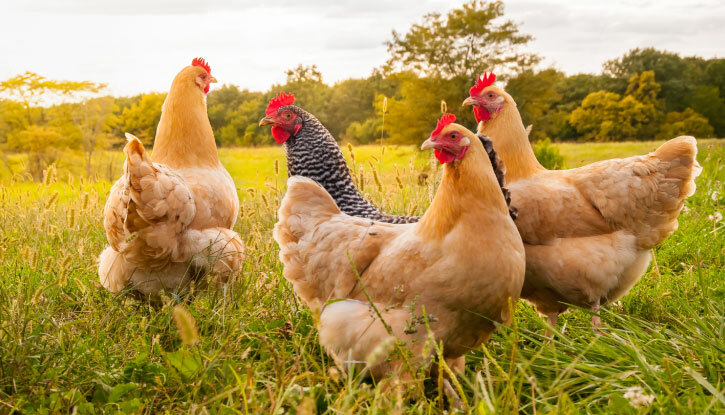 Backyard chickens are at greater risk and are highly susceptible because they can be “silently” infected by other birds, such as parrots, that show few or no signs of illness. 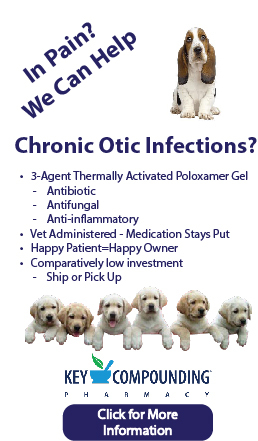 Clinical signs may include: swelling of the area around the eyes and neck, dripping of fluid from the beak and nasal area, coughing, sneezing, twisting of the head and neck, greenish diarrhea, decreased appetite, decreased production and sudden death. No commercial poultry operations have been affected so far and properly cooked poultry poses no risk when consumed. The virus does have a limited potential to infect people and some people exposed to high viral levels have developed conjunctivitis or mild flu-like symptoms. Wild birds such as the double crested cormorant (Phylacrocorax auritus), a common resident of coastal Washington, carry the virus and their populations are subject to intermittent vND outbreaks and numerous deaths. But the virus has not been detected in any domestic poultry in Washington state. For poultry, the virus can be transferred between facilities on clothing, feed, equipment or by moving birds, which may appear unaffected. Avoid moving your birds or purchasing new additions unless they are from an NPIP certified seller. Vaccination can reduce shedding, limit the severity of illness and prevent death of poultry, but it does not prevent infection. Vaccines are available at feed stores and through veterinarians. California’s Department of Food and Agriculture (CDFA) and the USDA Animal, Plant and Health Inspection Service have marshalled resources to contain and eradicate the Southern California outbreak. Federal and California state officials are conducting active surveillance visits, sick bird calls, outreach education and investigating epidemiological links. Control Areas and Surveillance Zones have been established, based upon disease risk, around infected premises. Premises in the Control Areas and some in the Surveillance Zones have been quarantined. Large outbreaks of vND occur periodically in commercial poultry and have been traced to backyard and smuggled poultry. A 1971 outbreak in southern California resulted in the loss of 12 million birds at a cost of $56 million. A 2002/2003 outbreak in California, Nevada, Arizona, Texas and New Mexico resulted in the depopulation of 4 million birds on 2,662 premises at a cost of $160 million.